Annoying signs of mosquito activity include the buzzing of the females and their bites. People have differing reactions to bites, ranging from mild irritation to intense inflammation and swelling. these insects can be hard to handle for average home or business owners. 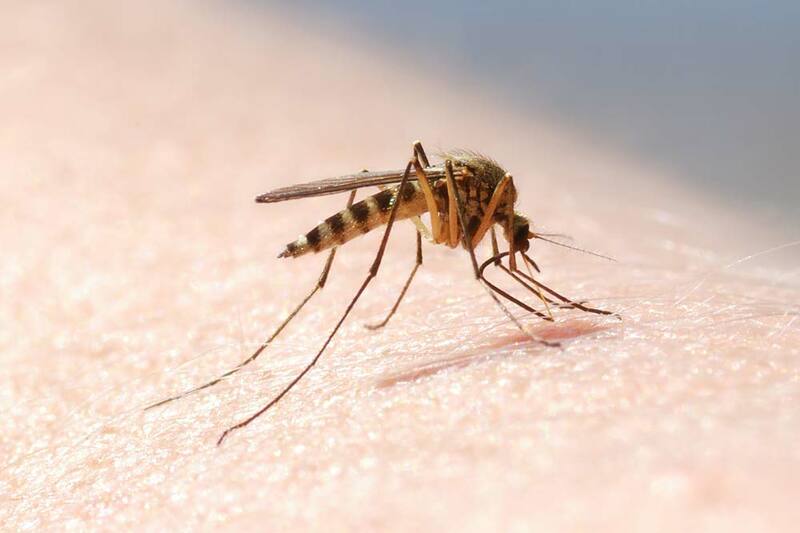 Mosquitoes have long legs, and a long nose that female mosquitoes use to “bite” people and pets to draw blood, needed to lay eggs. Ticks vary in color by species. Adult ticks can be smaller than a sunflower seed (over 1 cm long if engorged with blood), while tick larvae can be less than 1 mm. 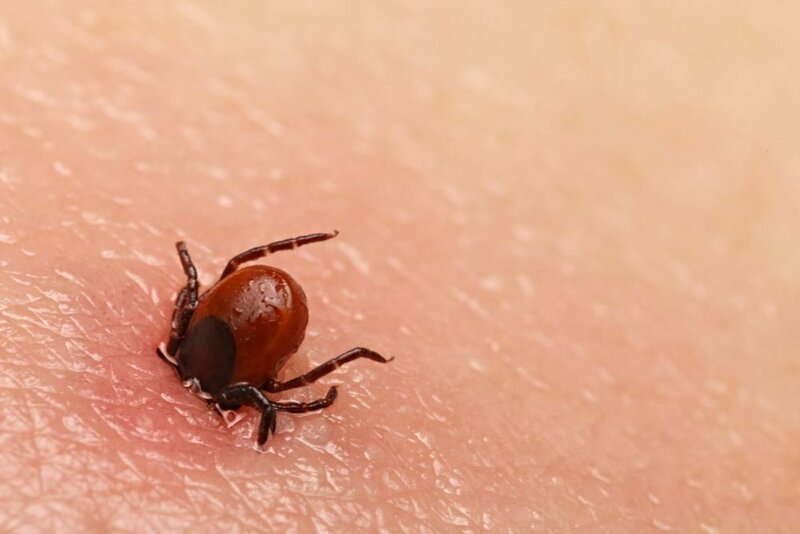 Common problem ticks include the American dog tick, deer or blacklegged tick and lone star tick. 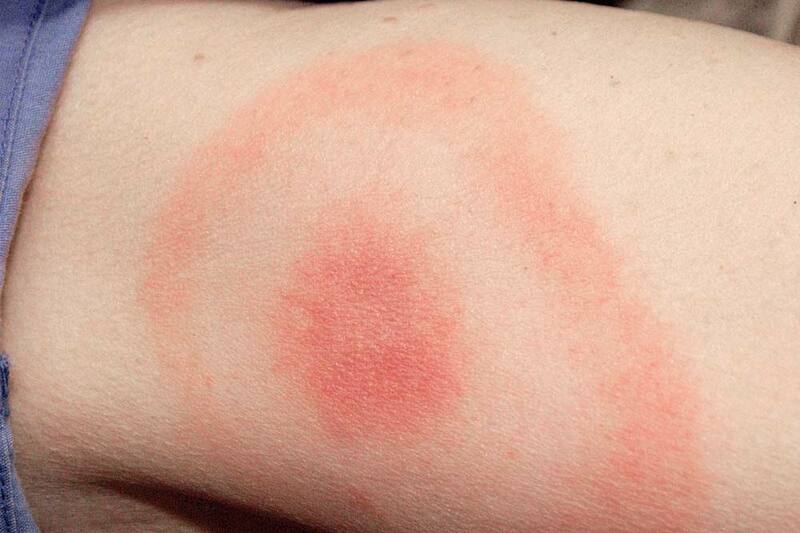 Mosquitoes are pesky pests and can spread disease such as West Nile Virus, dengue and malaria. More commonly, though, mosquitoes threaten family events more than health. Often found near wooded and highly vegetated areas. Some species require moisture to survive. Females and males of most species feed on blood of mammals, birds and reptiles. In the Hudson Valley, they are known to bite livestock, deer, humans, dogs and cats. Our Approach to mosquitoEs & ticks includes organic & Green solutions. 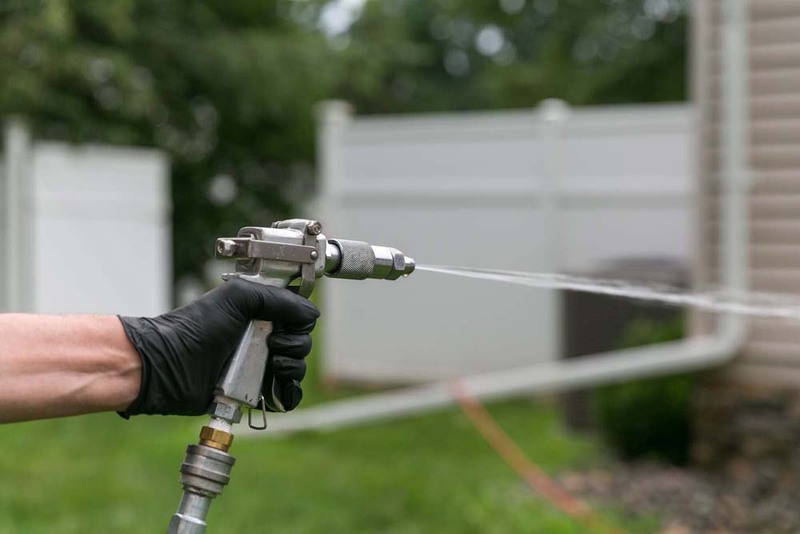 Mosquito treatment is usually an integrated effort involving source reduction plus the use of chemical control products when needed. Since mosquitoes develop in water, source reduction targets and eliminates water sources favorable for mosquito breeding. 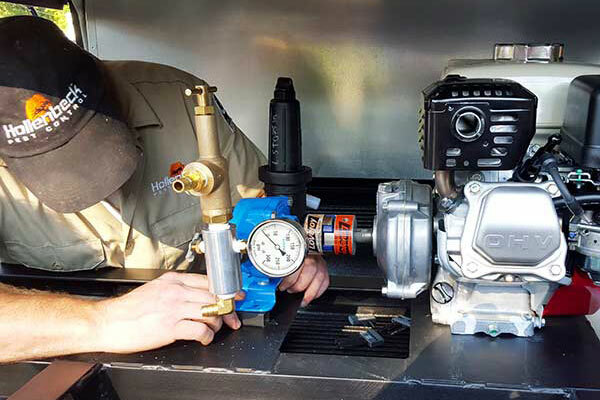 While source reduction is the more effective long-term approach to mosquito treatment, the mosquito treatment plan may require using chemical products to supplement source reduction. 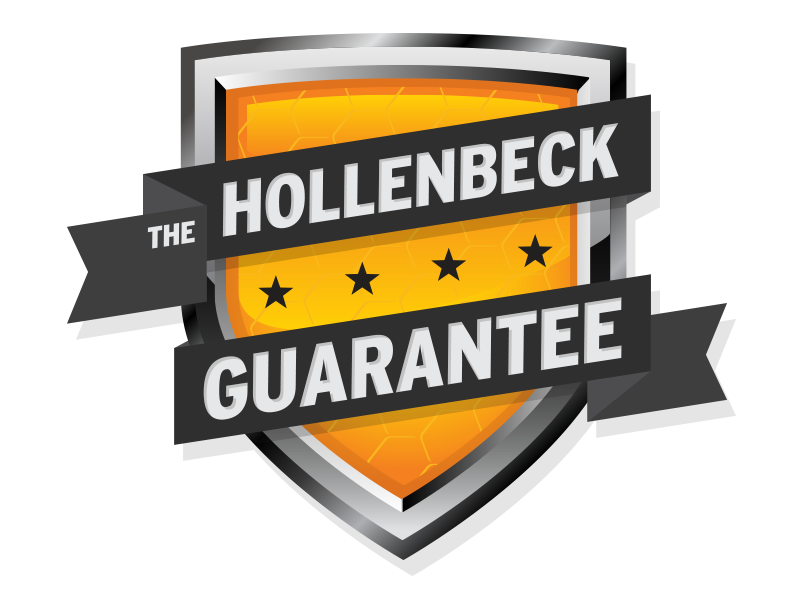 Your Hollenbeck service technician treats for ticks on your property by using a comprehensive, integrated tick control plan. 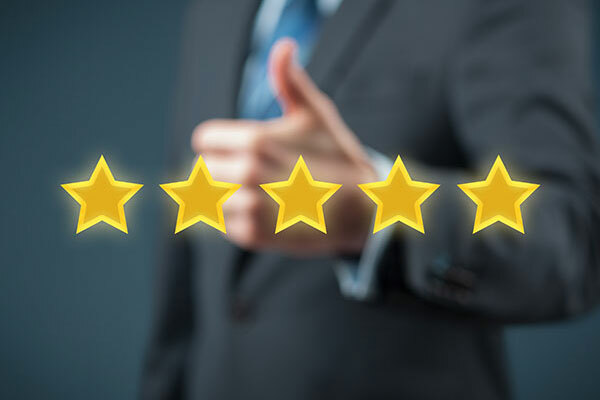 While the specific requirements of a tick control plan are situational and will vary, our standard proven methods and recommendations will be factored into your plan.